'Perce Neige' and 'Myosotis' are 4-star luxury self-catering apartments within beautiful chalet buildings. are ideally situated close to shops, restaurants, bars and the new high speed gondola. 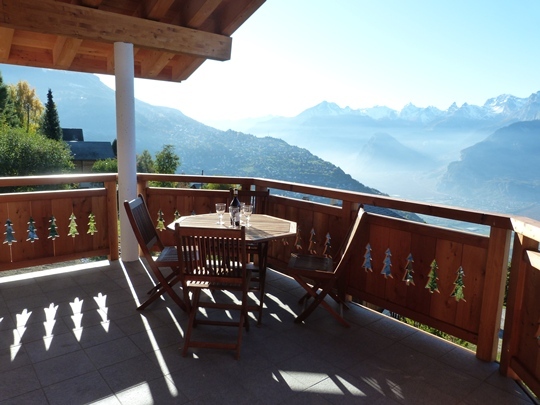 Veysonnaz is ideal for skiing, hiking, biking, golf and a wide range of other activities. With over 300 days of sunshine per year, Veysonnaz is a wonderful place to visit during all four seasons. 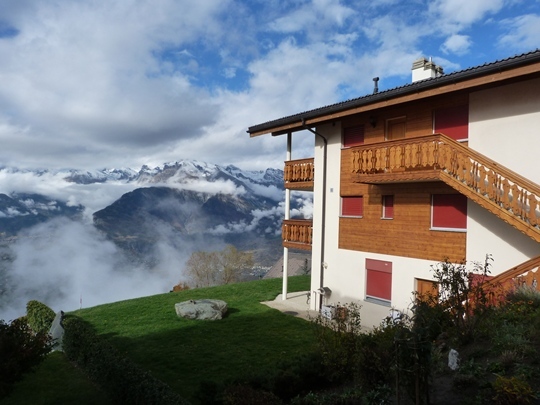 and last minute deals on our apartments in Veysonnaz.